I used Creative Imaginations alpha for background. 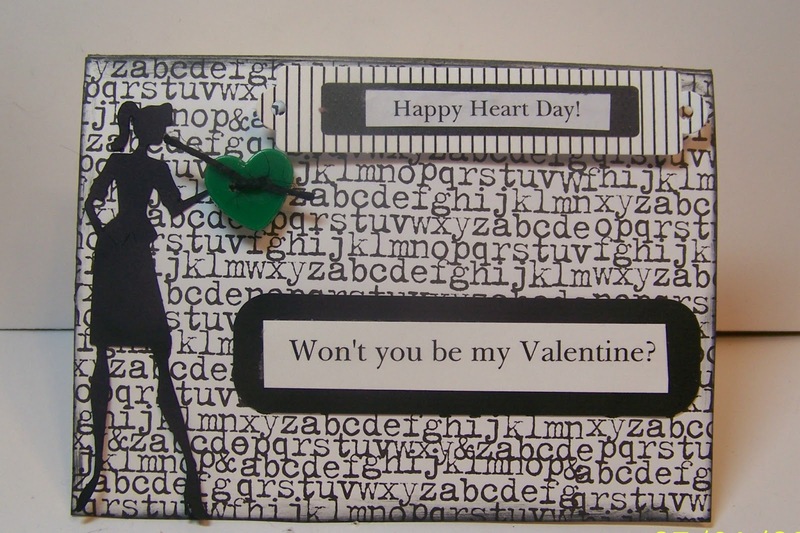 I cut using Forever Young Cricut shapes cartridge for the <Model1> shadow and a heart button for the splash of green. gorgeous! 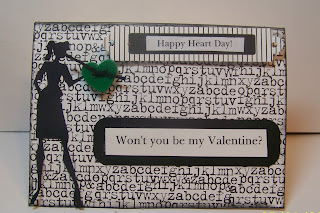 that silhouette is fab, and i love the emerald heart! 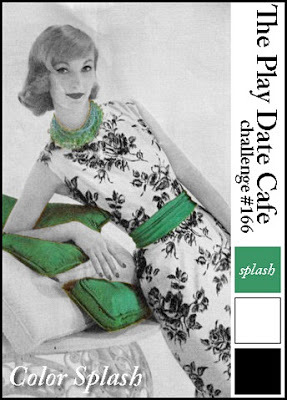 Thanks for joining us in the Play Date Cafe! Great take on the splash and so glad you could play along with us at PDCC this week!